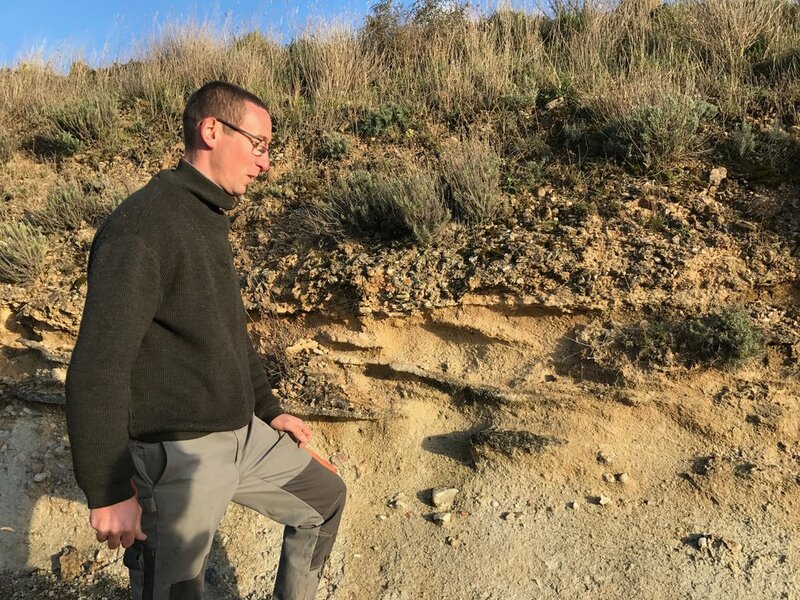 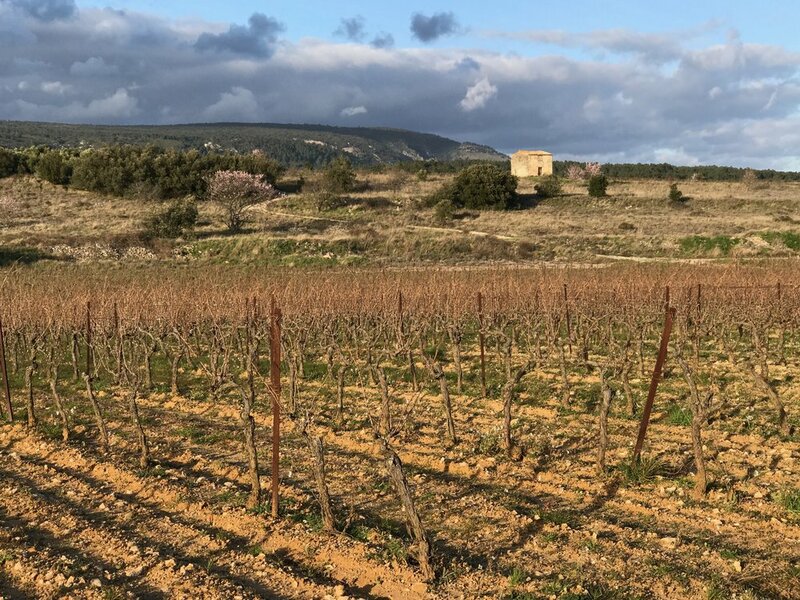 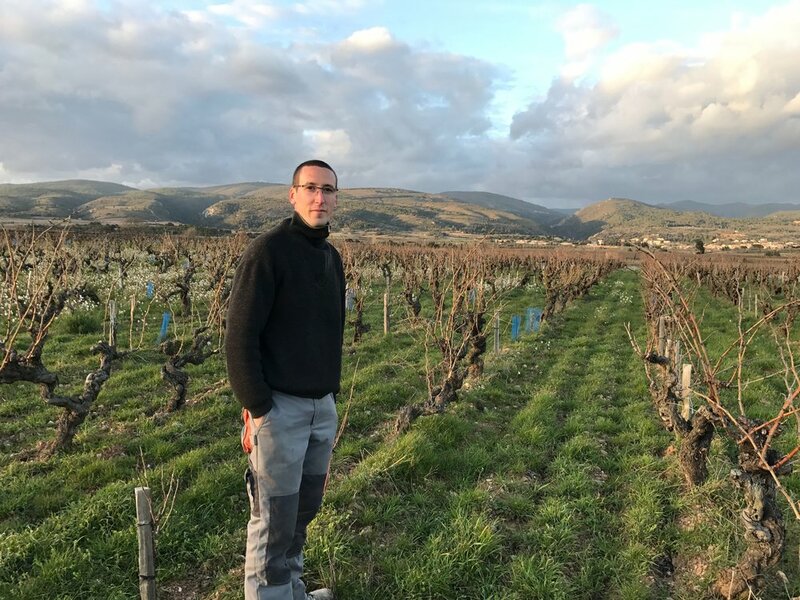 Le Clos des Jarres — MFW Wine Co.
Les Clos de Jarres is an ambitious new domaine in Minervois started by the young Vivien Hemelsdael. 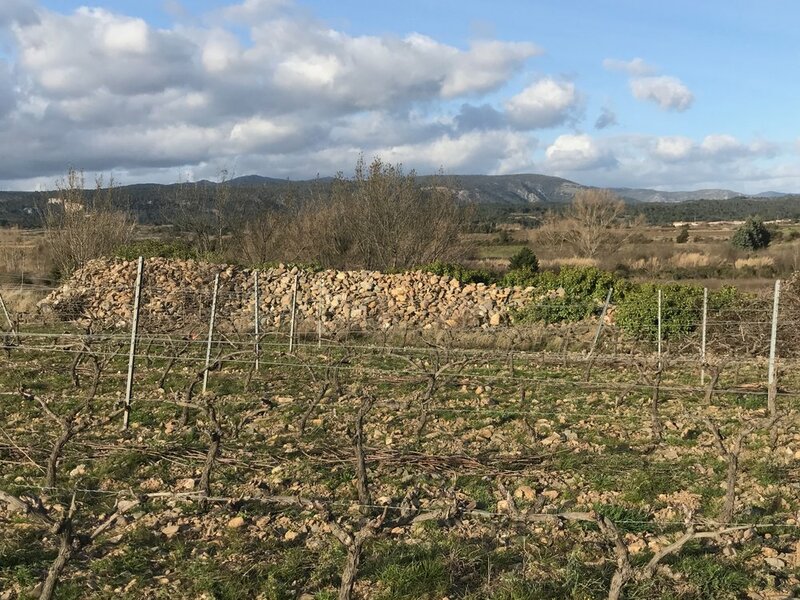 Vivien’s parents had originally farmed the of land here for over 25 years, selling the fruit to the local cooperative. 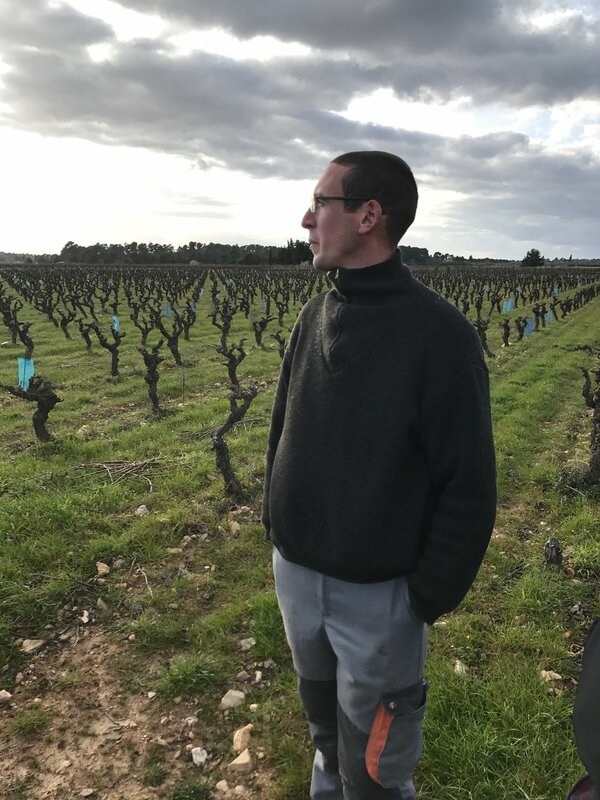 After studying winemaking around the world and in France in Alsace, where he initially became interested in organic farming, Vivien returned home in 2010 and immediately converted the family's 12ha of vineyards to organics (now certified), and has even begun incorporating some biodynamic treatments and principals. 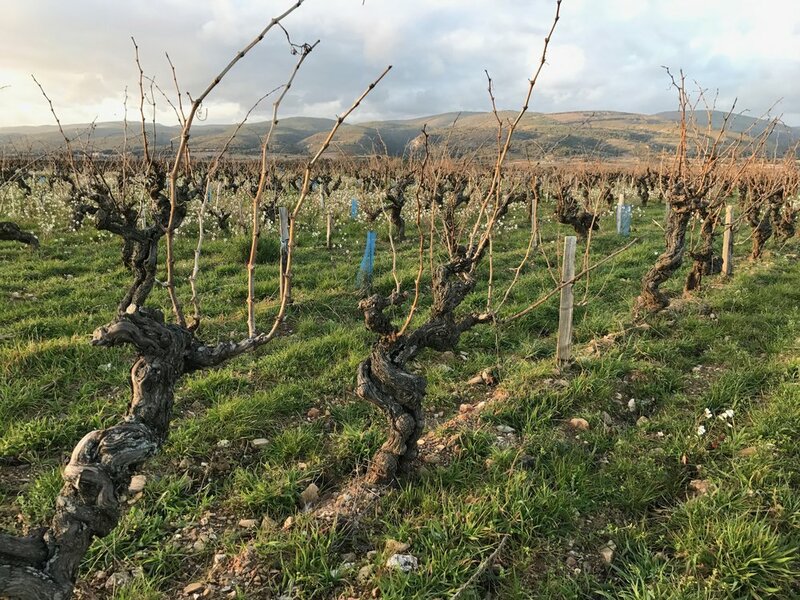 Vivien is working with a range of traditional red and white varieties, with some of the vineyards over 80 years old. 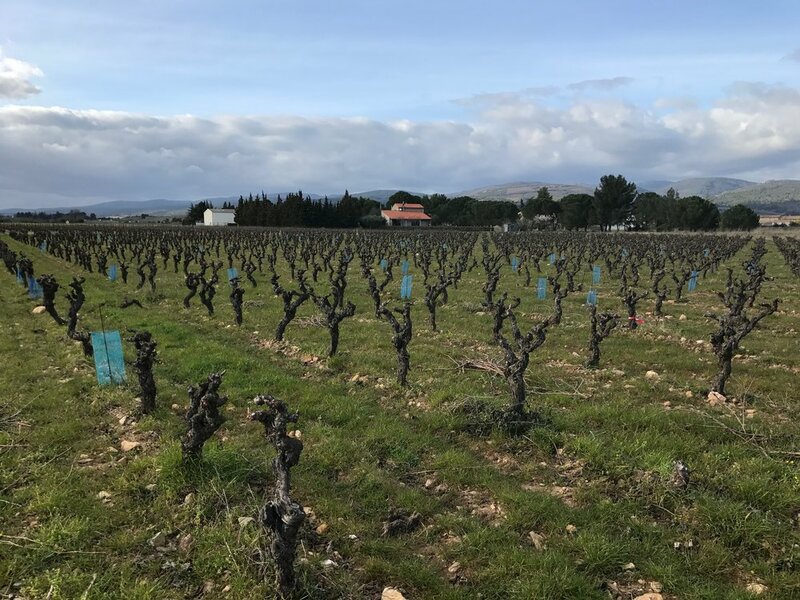 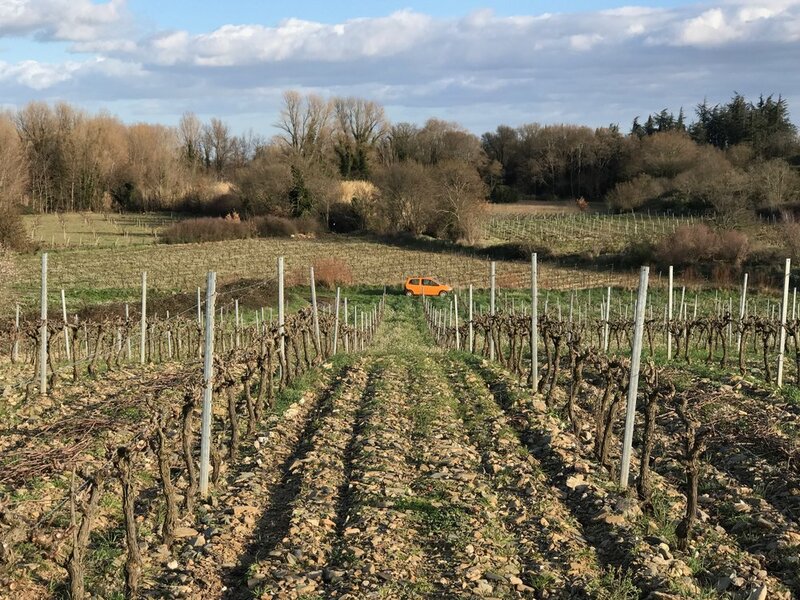 The vines are planted in the foothills of the Montagne Noire (Black Mountains), where the cooling breezes combined with the limestone subsoil of the area helps give these wines extra freshness. 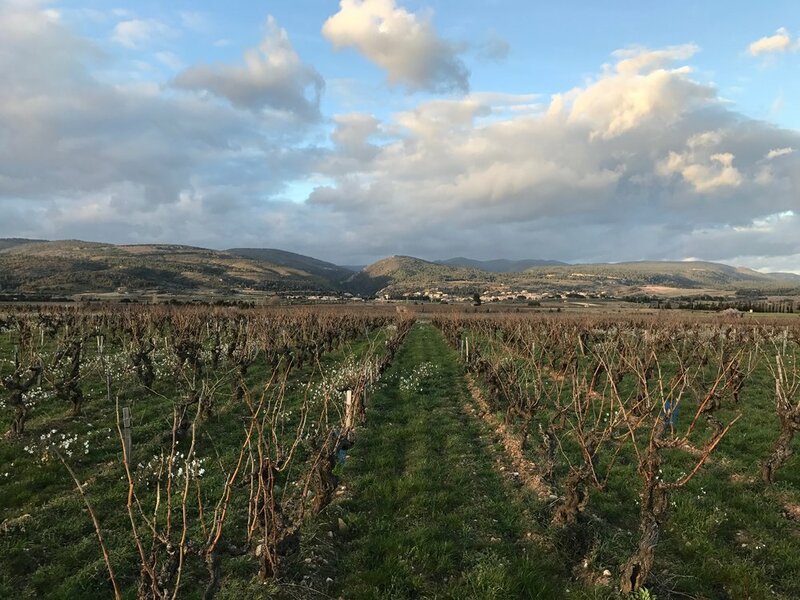 The grapes are all hand harvested into small crates to help sort the fruit in the vineyard. 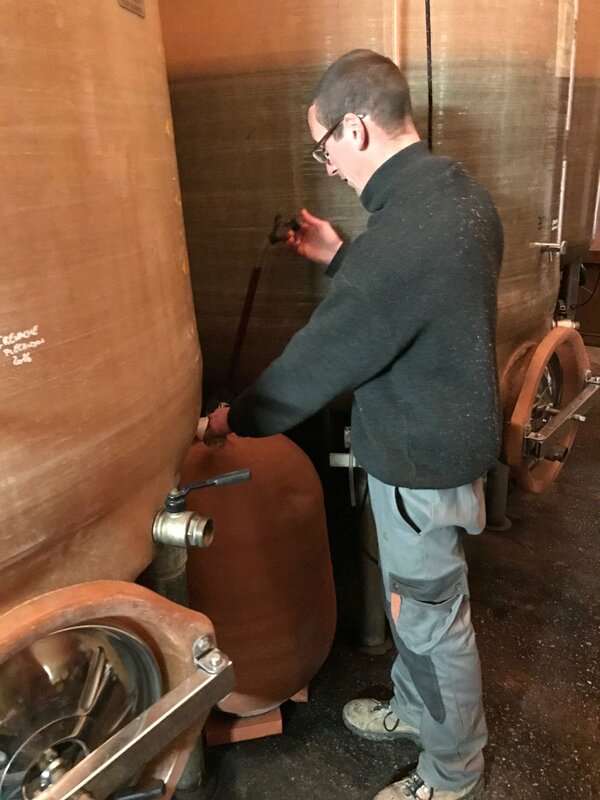 Fermentations are all with native yeast, and the wines are not fined or filtered, with the only addition being a minimal amount of SO2 at bottling. 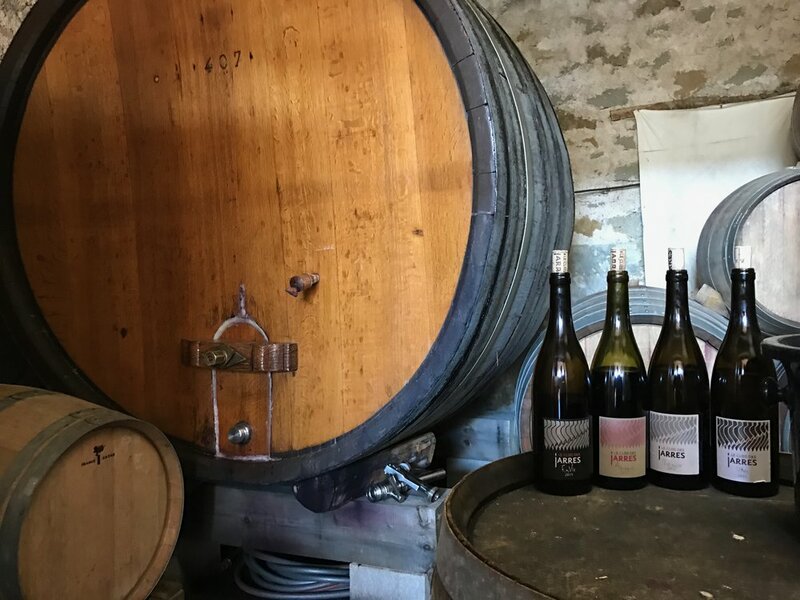 These are delicious wines full of life, and we are glad to see all of Vivien’s hard work paying off.